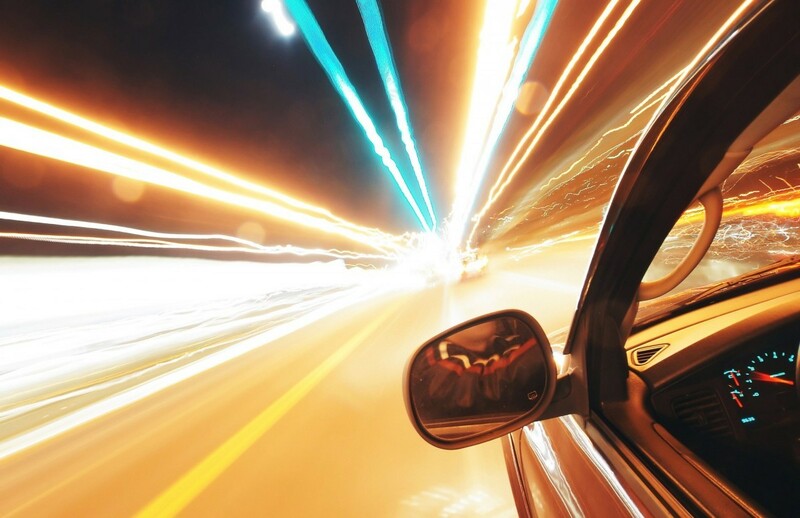 How Is Technology Driving Modern Motorists Into The Future? Many people would argue that cars are the greatest technological achievement of modern man. Vehicle ownership opens up a whole host of new opportunities in many life aspects and is something that benefits the lives of billions. The motoring industry boasts a rich history and has seen huge progressions throughout the past century. However, there is no doubt that the technology has undergone its biggest evolutions over the past decade or so. In truth, this should come as no surprise as the demands for vehicles are greater than ever. Still, the impact of modern tech on the driving industry, and individual motorists is nothing short of mind-blowing. Here are just six areas where the millennial generation is reaping those rewards. 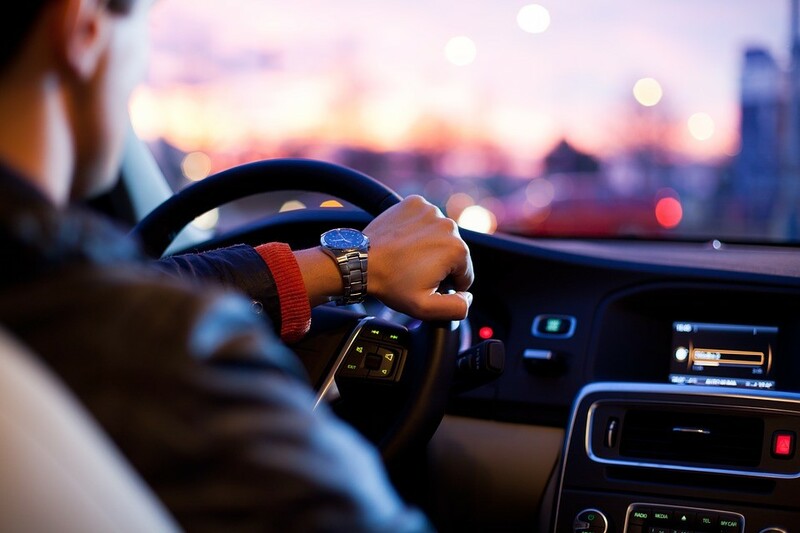 While the quality, performance, and comfort of cars have evolved over the years, the basic concept of driving has remained the same. Vehicles usually have four wheels, although not always, and are manned by a driver. For many years, the addition of automatic gears was the only major alteration to the fundamentals of driving. However, there is no doubt that the industry is on the cusp of something special. Films and sci-fi books have imagined the idea of driverless cars for many decades. However, autonomous vehicles are nowhere. It will be a while longer before they become commercially available. Nonetheless, the testing phases have progressed at a rapid rate. There’s no doubt that this concept is now within touching distance. Flying cars might not be far behind either. The concept of autonomous cars is designed with the goal of eliminating accidents high on the agenda. Even when those vehicles do reach the market, it could be decades before the roads exclusively contain driverless cars. In the meantime, though, major strides have been taken towards a safer driving experience. Modern tech is at the heart of the positivity. Many people argue that in-car technology causes problems. In reality, though, many of the best gadgets are designed to actively reduce distractions. Crucially, this is achieved while still appreciating the changing needs of the modern driver. After all, life situations in 2018 look vastly different to the situations even back in the early 90s. Cars are now produced by machines, eliminating human errors. They also carry designs that are better prepared for the impact of potential crashes. Creating smarter, safer cars provides a solid foundation for better roads. Nonetheless, it’s ultimately down to the driver to take responsibility for their actions. Modern technology promotes this idea in a variety of fashions. 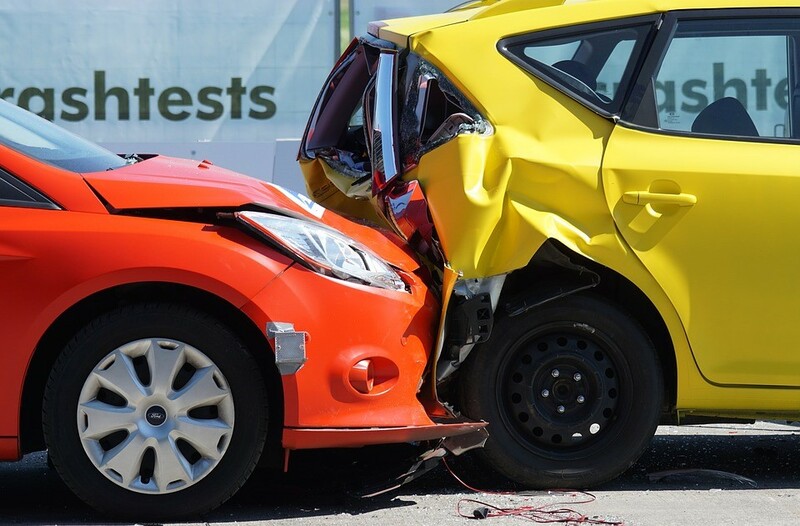 Services like IIHS allow drivers to understand which cars will keep them best protected in dangerous situations. Moreover, video ads that show crashes and the repercussions hit home harder than statistics alone. In truth, those educational resources make drivers sit back and think about their driving habits. On a separate note, the knowledge that other drivers have dash cams often helps fight aggression. This can make a big difference when potential confrontations surface. Evolutions in technology are far from limited to the car industry. The internet has changed daily life as we know it, becoming a necessity for a host of activities. Increased convenience and value have encouraged millions of people to pick online shopping over old methods. This is one aspect where the motoring trade has lagged behind. But consumers are now very much in cruise control when it comes to those possibilities. 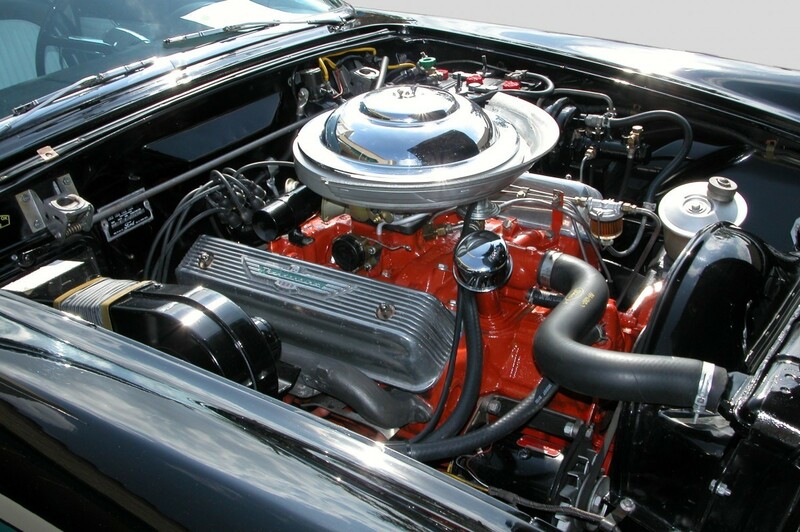 For starters, the internet provides instant access to information on any car model. This puts drivers in a far more powerful position as they look to narrow down their search to a shortlist. Crucially, services like Win Chevrolet allow consumers to get the best deals on their purchases. This covers trade-ins and repayment plans as well as getting the best sale price. Those benefits extend to other investments too. Comparing car insurance quotes has never been easier while the online marketplace can reduce the cost of accessories too. First and foremost, technological developments are designed to make life more comfortable. Still, the opportunity to help humans become better people is something that should be actively embraced. They say that knowledge is power, and this is one area where modern drivers have it better than ever. Wear and tear is a natural part of car ownership. While facing faults with the vehicle can be stressful, many millennials can take matters into their own hands for a far greater outcome. The internet is packed with video tutorials on how to fix simple motoring problems. In turn, this saves the time and hassle of taking the motor to a professional mechanic. Guides and maintenance tips can encourage drivers to prevent damage to tires, transmissions and key items. Ultimately, a smarter driver is a superior driver. Tech is at the heart of it all. Modern drivers should not think solely about direct personal benefits. The planet has been put under immense stress due to the growing population and damage caused by mankind. Working together as a community is the only way to fight back and protect the planet for younger generations. Driving has been a major culprit, but technological progressions continue to take place. Electric cars have been a hot topic in recent years, and an increasing number enter the roads each year. In truth, the tech isn’t convenient in many territories just yet. However, that is sure to change. In the meantime, hybrid vehicles are the far common choice for a greener, cleaner drive. Furthermore, people are now choosing shared journeys and combining all small trips into on round trip. This can aid the engine temperatures and fuel consumptions. The combination of improved tech and increased knowledge has undoubtedly had a major impact in recent years. The roads are now better than ever, especially when you factor in the volume of vehicles. As technology continues to evolve, the future of diving should only get brighter.